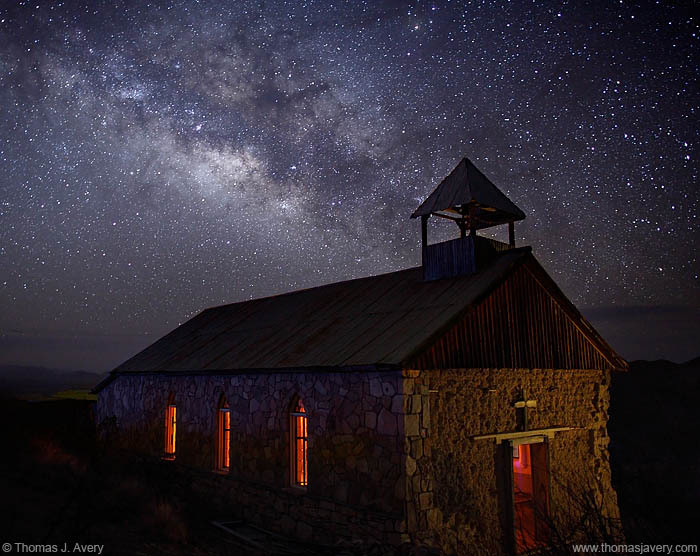 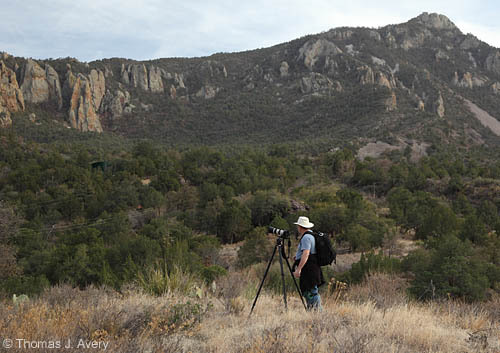 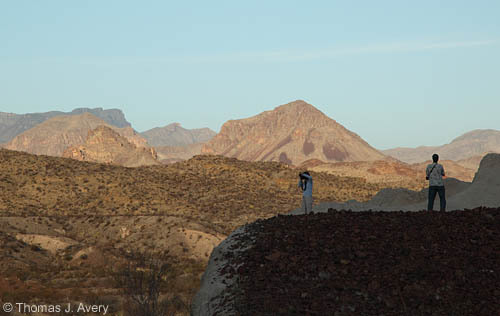 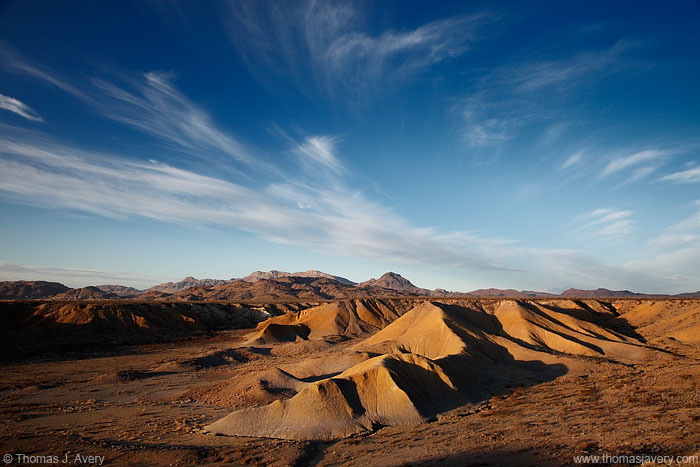 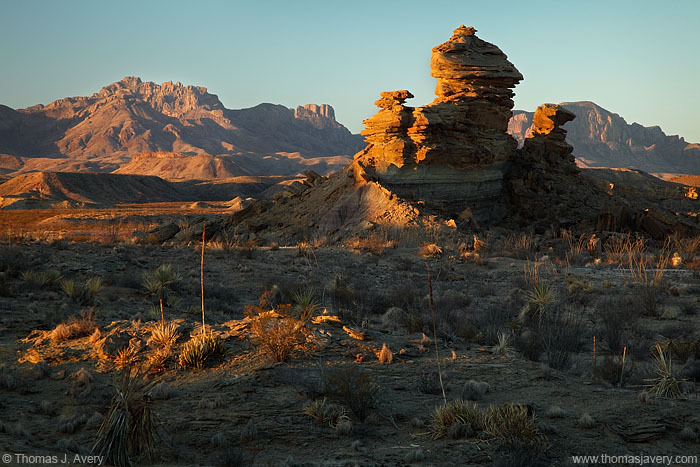 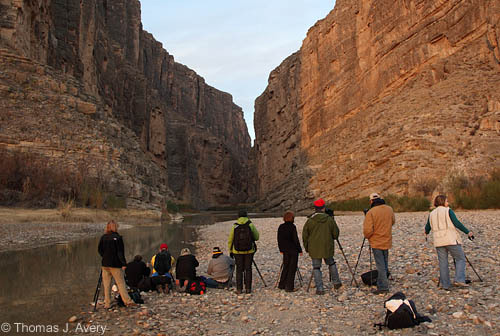 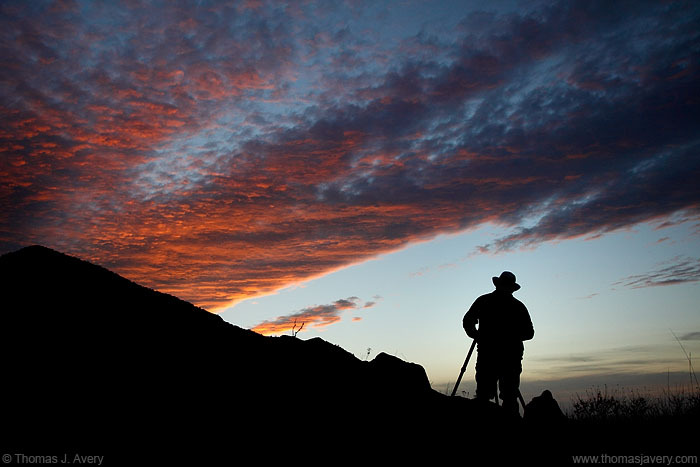 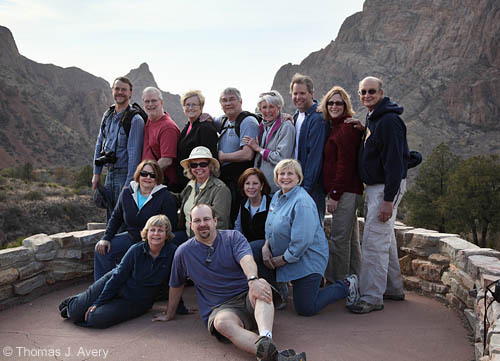 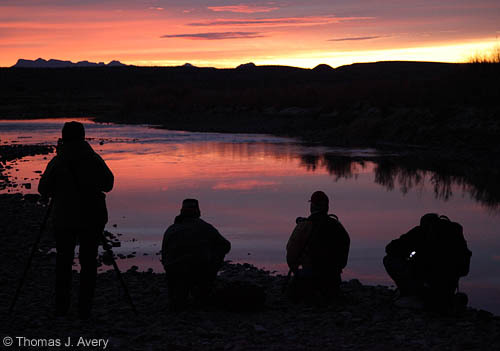 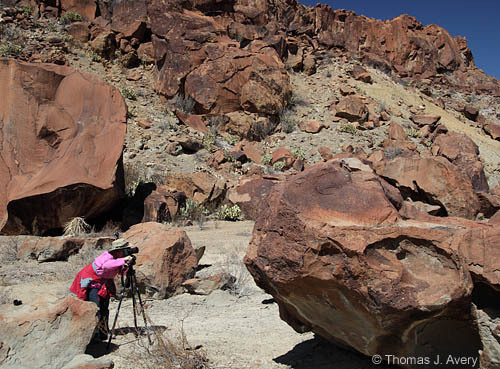 A fellow photographer and good friend, Marti Jeffers, and I teamed up to lead a 6-day photography workshop in Big Bend. 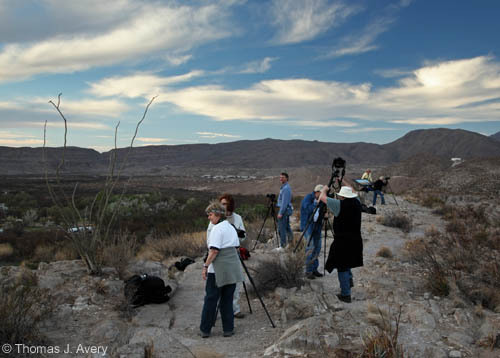 12 people attended. 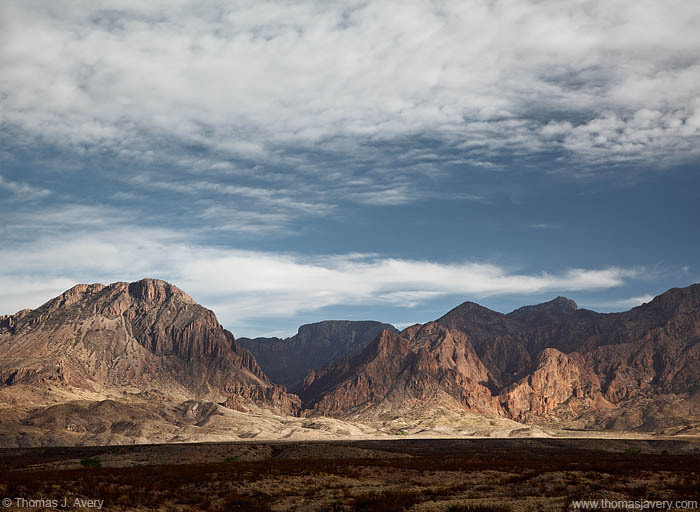 We had cool weather and nice clouds. 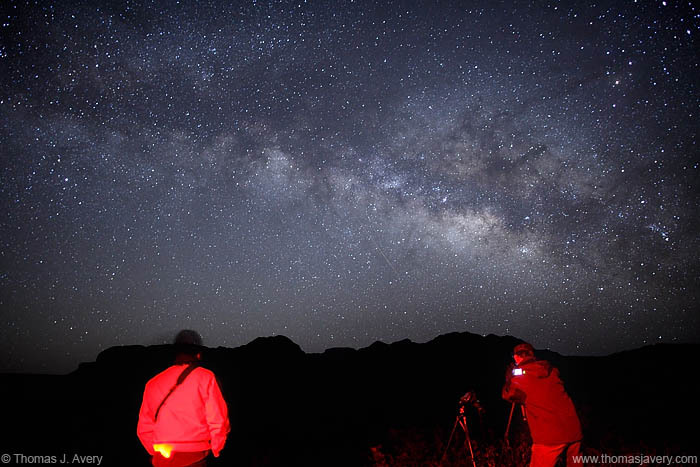 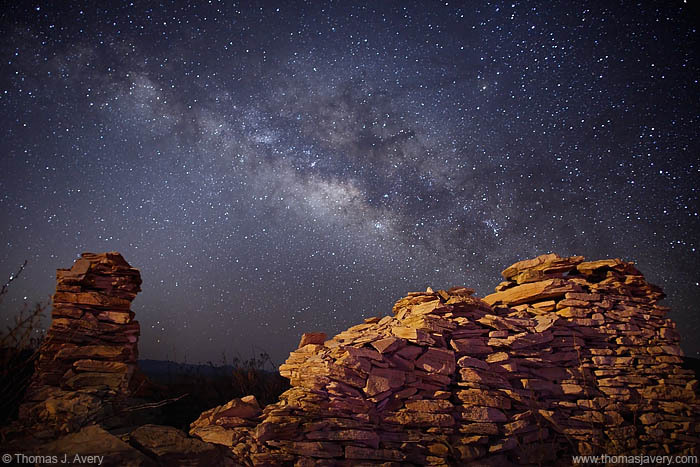 The moonless, clear skies were incredible, although waking up so early to catch the Milky Way wasn't easy!